Do you have the 'winter blues' or something more serious? Feeling “down” most days during the late fall and winter? It might be a type of depression called Seasonal Affective Disorder. Here are the signs. If you feel moody at times, but bounce back quickly — that’s part of life. 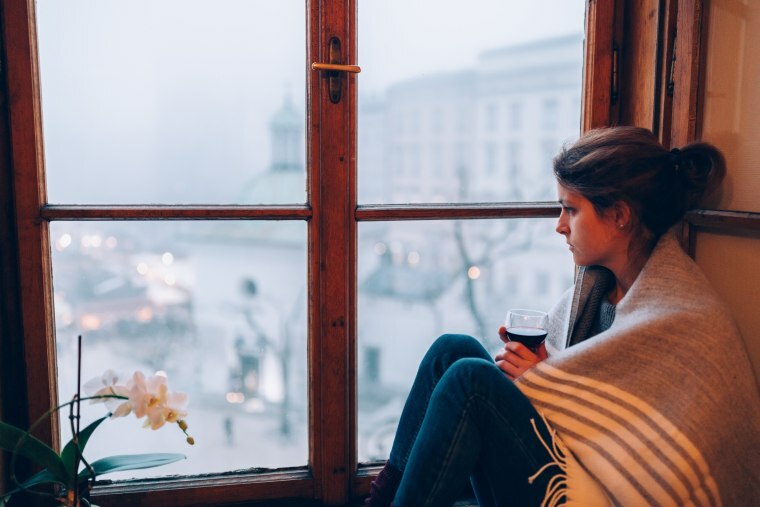 But if you’re feeling “down” most days, for much of the day, during the late fall and winter, it might be a type of depression called Seasonal Affective Disorder (SAD) that’s related to the change of seasons. And, while much less common, some people can experience SAD in the late spring and summer. As with other types of depression, not treating these symptoms can cause bigger problems down the road — like social isolation, getting along with others at work or home, substance abuse, or other mental health disorders (like anxiety and even suicidal thoughts). While it’s normal to have some days when you don’t feel energized or motivated to do the activities you usually enjoy, it’s important to reach out to your doctor for help if these symptoms are persistent and don’t naturally pass. The good news is that there are multiple effective treatments for SAD: light therapy, talk therapy (psychotherapy), and/or medications. Remember that SAD is a biological illness, and needs the same medical attention as any other ailment. Don’t shake off these feelings as a “normal”part of your fall and winter - take action if you need help.